The body does not get cold even by drinking only water in the summer. But it also benefits from drinking some natural drinks. 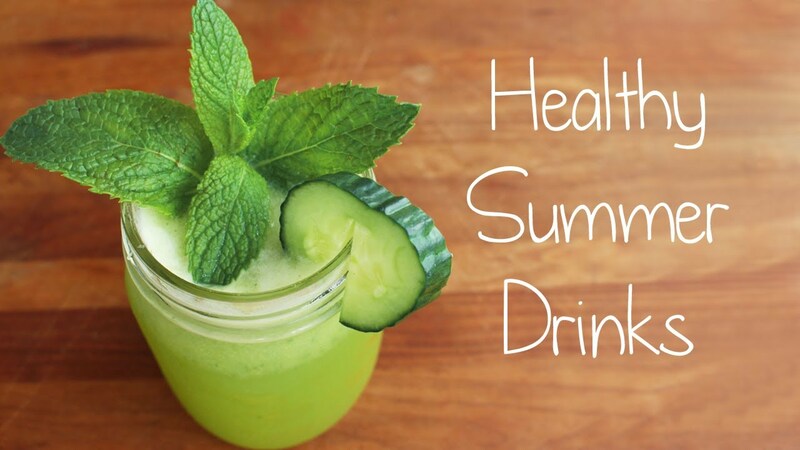 Healthy drinks can be made at home only with items that are available in this season. Sugarcane Juice: It has sucrose and glucose. It removes dullness and gives instant energy. Watermelon Shake: Drinking watermelon juice gives moisture to the body and we cannot get heat. It removes toxins and keeps skin healthy. Tamarind Water: It has minerals, which fulfills the water deficit. It has anti-oxidants, which increases beauty. 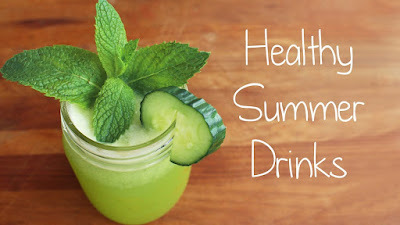 Cucumber Juice: It has fibers, which keeps digestion healthy. It has phosphorus, which strengthens the teeth. Coconut Water: It increases metabolism and reduces weight. It has high amount of water, which protects us from dehydration. Mango Panna: It maintains moisture in the body. It reduces the effect of heat. It has fibers, which protects from stomach problem. Muskmelon Juice: It has fibers, which maintains digestion. It keeps body hydrated. It reduces the effect of sun tanning. Lemonade: It increases metabolism of the body and reduces weight. It contains vitamin C, which keeps us energetic. Saunf Water: It increase metabolism and reduces weight. It maintains moisture in the body and protects us from heat. Buttermilk: It balances water level in the body. Therefore, one does not get heat. It has good bacteria, which protects from acidity.